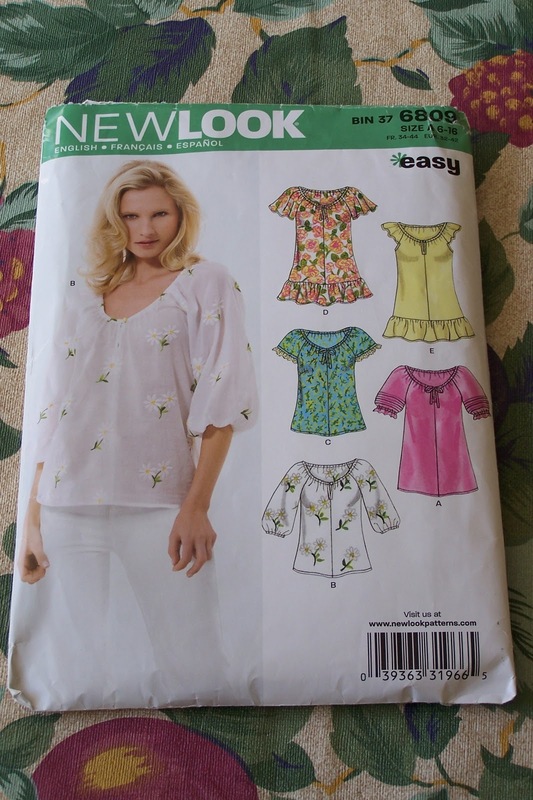 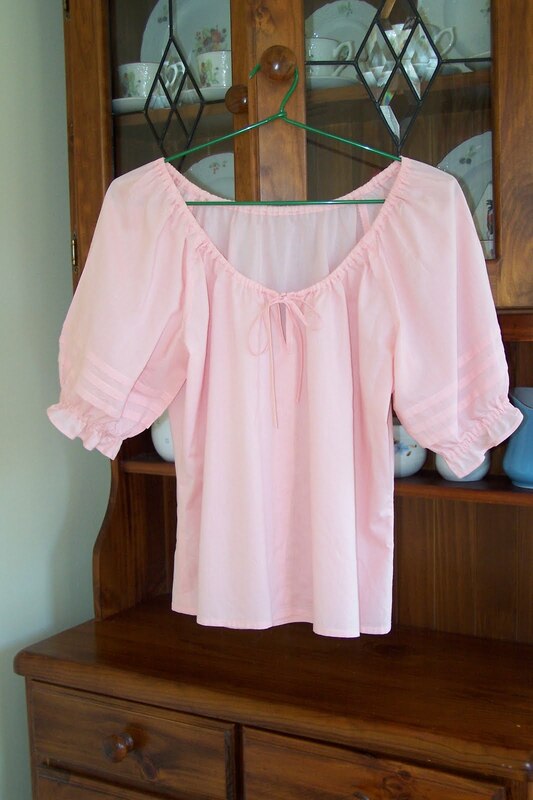 I made these 2 peasant style tops for Summer 2010 using New Look pattern 6809. 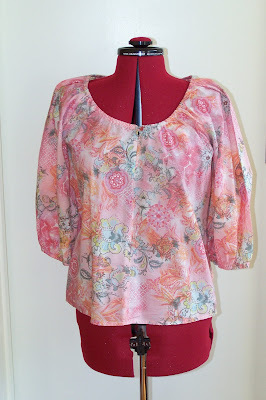 They went together really well, and being a peasant top, did not require a whole lot of fussy fitting. 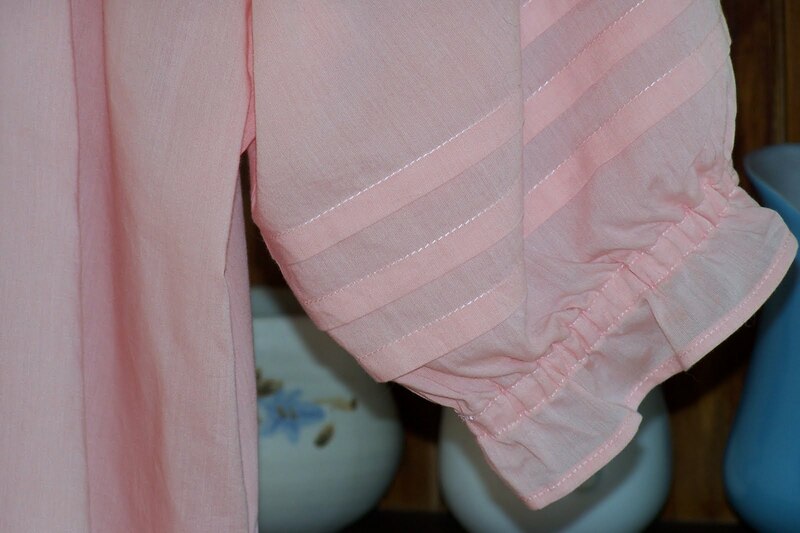 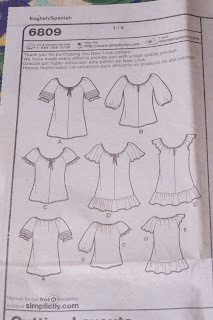 The short sleeved version has tucks which were not hard to do at all. The worst thing is ironing them after washing. 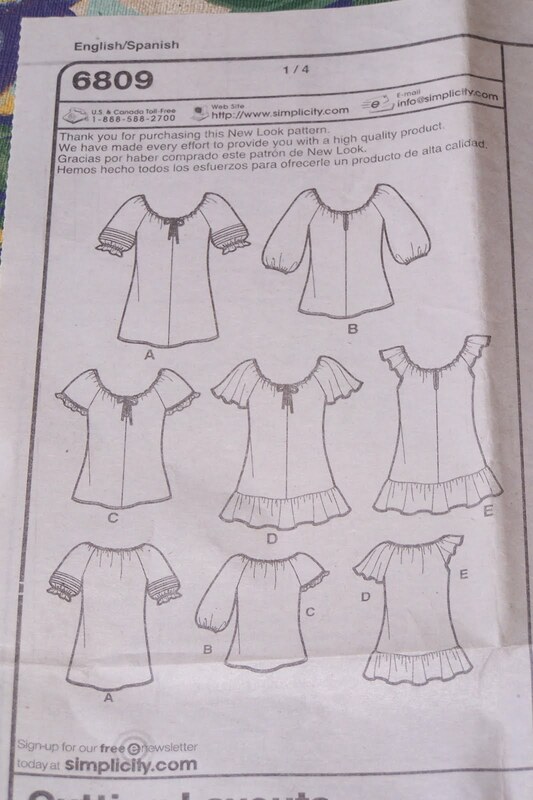 I would definitely make one again using this pattern, but I guess a girl can only have so many peasant tops. 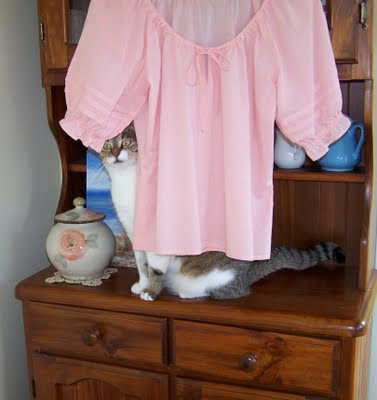 Bootsie kindly offered to pose in the fashion shoot.